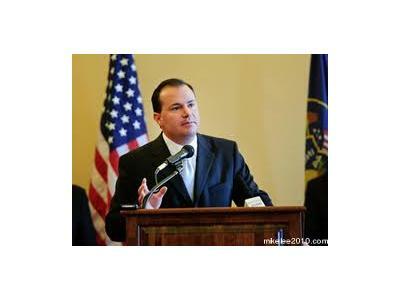 Senator Mike Lee has made waves since being elected this past November and has stood on principle since day one. 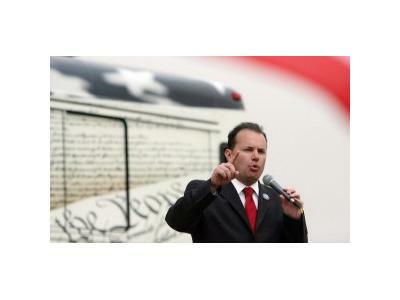 Caucusing with Senator Jim Demint (my most recent interview with him here), Senator Rand Paul and other strong conservatives has caused the Senator to walk as a political target. 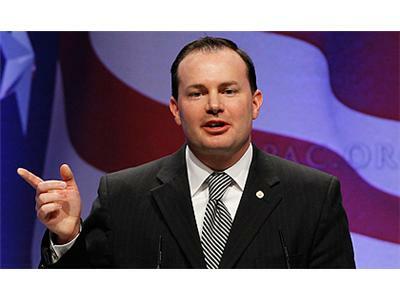 He has shined in recent debt talks and has threatened to filibuster the proposed deal. 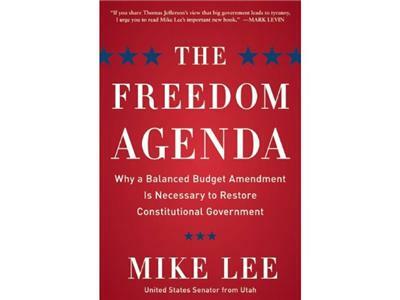 Senater Lee will be on to discuss the legislation and why he opposes it, President Obama and comparisons to Jimmy Carter, and much more. Link to listen live coming.